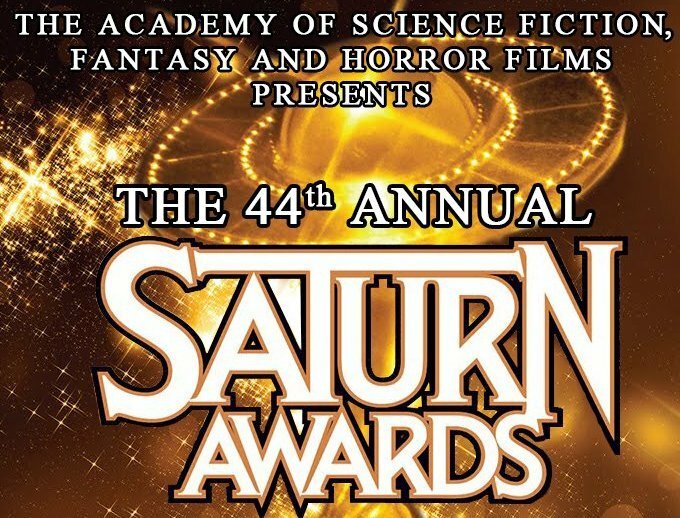 Last night, The Academy of Science Fiction, Fantasy and Horror Films presented the 44th annual Saturn Awards, honoring the best in science fiction, fantasy, and horror on film, television and home media releases. Star Wars won a total of four awards for The Last Jedi and Rebels. Read on for the details. Also The Last Jedi editor Bob Ducsay snatched the award for ‘Best Editing’. It’s worth mentioning that Mark Hamill won the ‘Best Actor’ award in a category with a severe competition. The other nominees were: Chadwick Boseman (Black Panther), Ryan Gosling (Blade Runner 2049), Hugh Jackman (Logan), Daniel Kaluuya (Get Out), Andy Serkis (War for the Planet of the Apes), Vince Vaughn (Brawl in Cell Block 99). Very impressive indeed but this was a much deserved win. Congrats! Daisy Ridley was nominated for ‘Best Actress’ but the young talent didn’t win. Also in the ‘Best Supporting Actress’ category The Last Jedi got two nominations for Carrie Fisher and Kelly Marie Tran which is very rare. The nominations that The Last Jedi missed to win were for: Best Director (Ryan Coogler), Best Science Fiction Release (Blade Runner 2049), Best Production Design (Black Panther), Best Music (Michael Giacchino for Coco), Best Costume Designer ((Beauty and the Beast), Best Film Make-Up ((Black Panther), Best Special / Visual Effects ((Guardians of the Galaxy Vol. 2).